"Unbelievable!!! I can't believe we are re-opening! After the fire I wasn't sure where to turn. There was so much to think about that it was overwhelming. I called LD Watkins Construction and they went into action immediately. From the demolition to completion, they were top notch all the way through. Thank you to all who worked together to help us get back on our feet so soon!" Full Service General Contractor since 1993. LD Watkins has been a full service General Contractor in operation since 1993. We boast the highest caliber of reconstruction, restoration, renovation, and remodeling construction services for a wide range of projects from minor repair to major reconstruction. Our services range from small repair projects to multi-million dollar reconstruction projects for multi-family, single family and commercial properties. The scope of our services includes remedying damages caused by expansive soils, fire, wind, water, construction defects and all other related problems. We have an outstanding reputation among architectural, engineering, and insurance professionals. Most importantly, LD Watkins has an established reputation for delivering customer satisfaction. 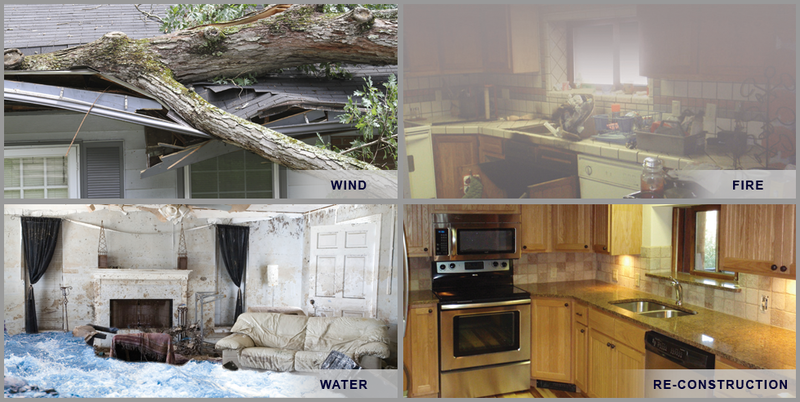 Emergency services including 24 hour emergency services, board-up, fire restoration, debris removal, general reconstruction resulting from emergencies (exterior and interior), certified lead renovation, repair and painting. 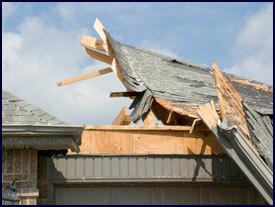 We have extensive experience working directly with the insurance company as well as personally with the property owner. General roofing services such as complete removal and replacement, partial replacement, patching, flashing, vents, gutters and downspouts and communication with insurance adjusters. LD Watkins' primary concern is with outstanding customer service. We continually achieve on-time, high quality performance within the allocated budget. 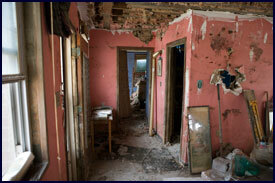 LD Watkins will do everything possible to get you back into your home or place of business as quickly as possible. We treat the smallest restoration project with the same care and appreciation as we do the largest custom home building project.